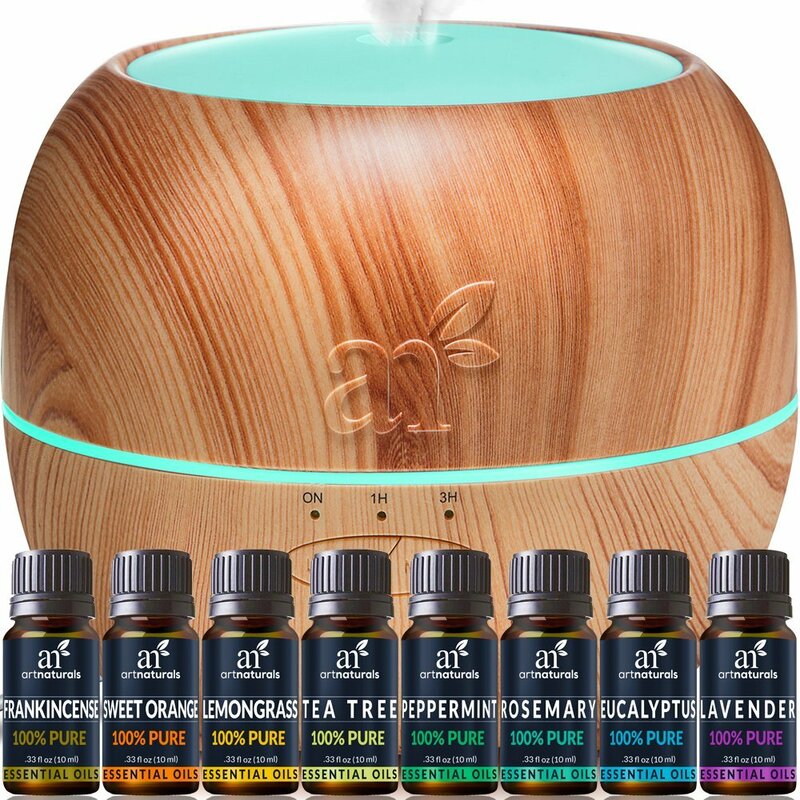 This website is a resource for everything related to essential oils, but with emphasise on essential oil diffusers (also known as aroma lamp or aroma diffusers). 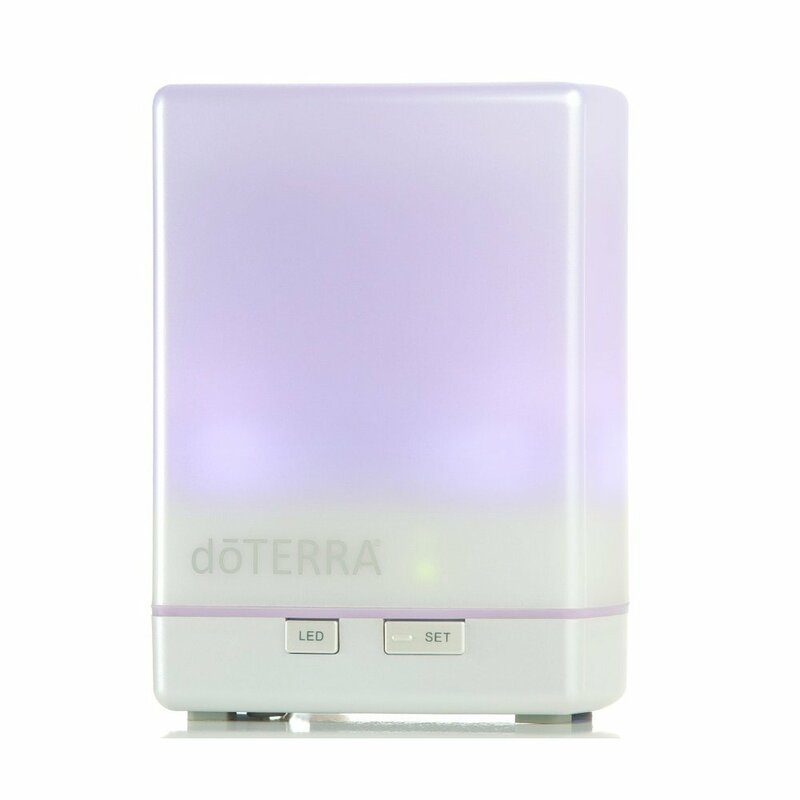 These devices allows you to diffuse, or spread, essential oils safely and easily in the air. 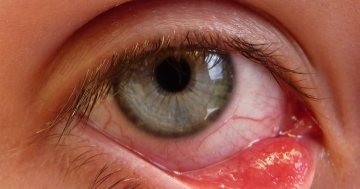 Diffusers have many benefits, which we’ve written extensively about on this website. If you’re new to essential oils or essential oil diffusers, start with one of our introductory articles. 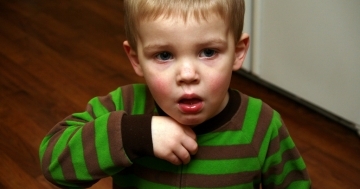 Many people who are searching for the very best, are now turning their attention to organic essential oils. If you’ve ever been curious about them or want to know a little more to see if this is something that you would like to try, read on! Essential oils are natural oils that are gathered by the distillation of plants; that keep their fragrance and properties. These oils not only smell good but have been found to have very therapeutic characteristics. Here is a basic guide to help you get started and explore some of the most popular and most well-rated brands of essential oils on the market. 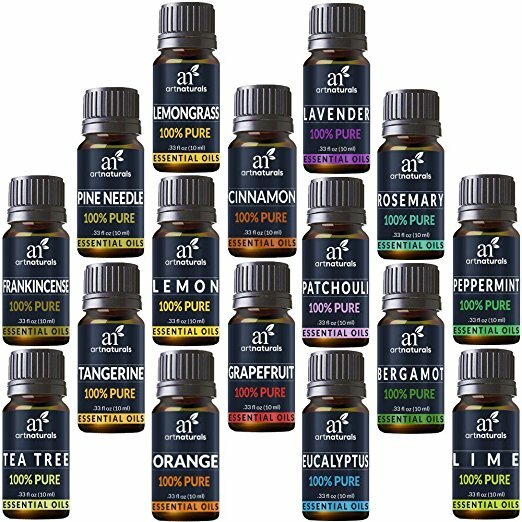 Where to Buy Essential Oils Online? 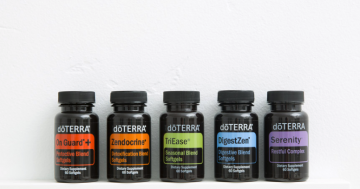 If you have decided you want to experience the benefits of essential oils, or just have run out of your own, it is important to know where to find the right oils for you. We’ll show you exactly where to find and buy essential oils of the highest quality – for the lowest price – online. We’ve decided to split up our tests, as there as so many use-cases for essential oil diffusers. You may want one for the office, on the go, in your car or maybe you just need a big diffuser? Either way, our tests should help you out. 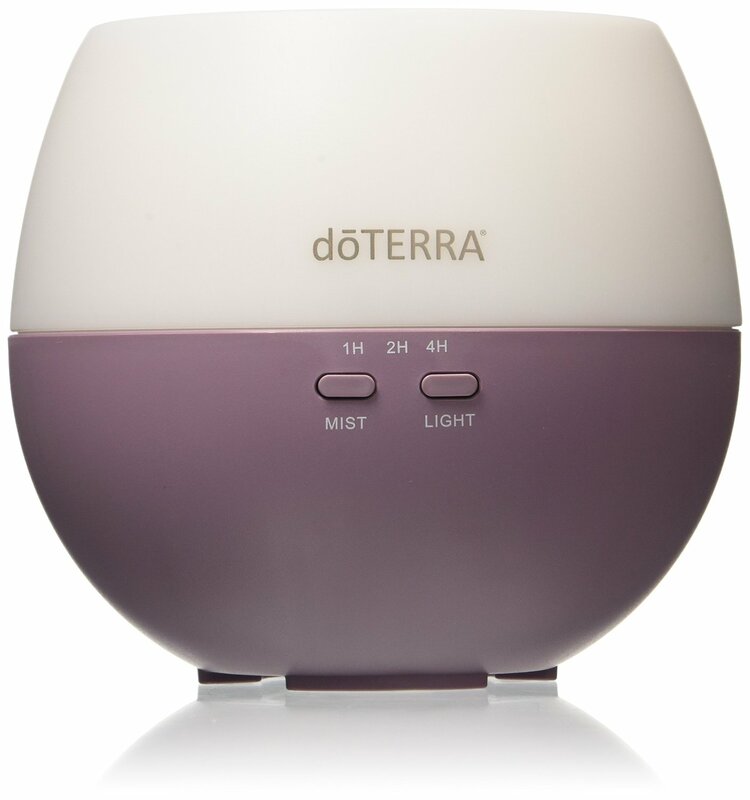 To check out our main review article, click here to read more about the best essential oil diffusers. 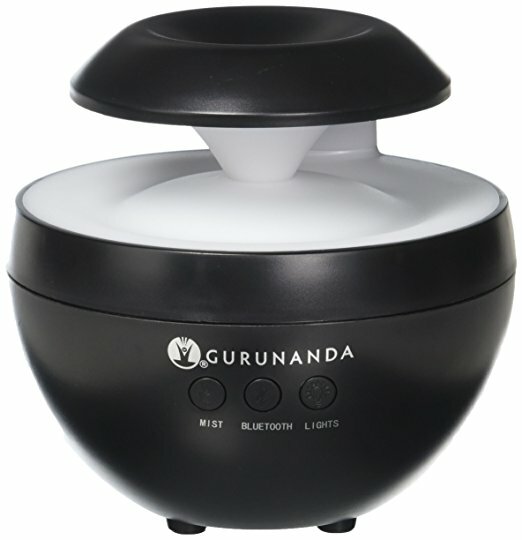 Also known as a Cold Air diffuser, this product works by atomizing essential oils and diffusing them into the air. These come with a higher price tag, but gives a more concentrated scent. 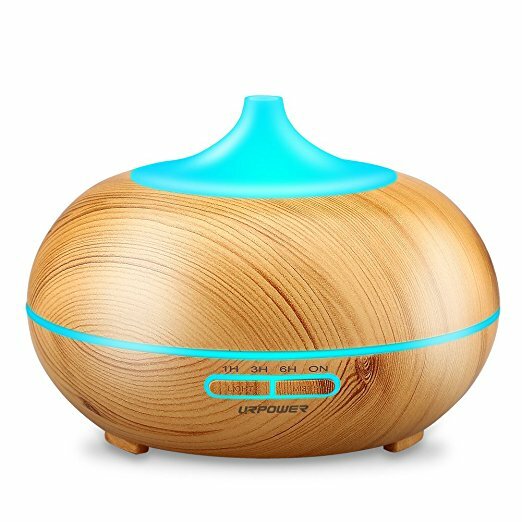 An ultrasonic diffuser uses an electronic frequency to create vibrations that affect the liquid and are consecutively transmitted to the surface of the oil. Since the vibrations are very fast, they cause the oil to break into micro-particles which are then released from the container in a mist form. Therefore, the essential oil is quickly turned into vapor without using heat, a method that is not possible with any other diffuser. Aromatherapy also referred to as essential oils therapy, is the use of essential oils (from flowers, bark, rind, leaves, stalks or roots of a plant) to enhance the psychological and physical well-being of human beings. The practice of aromatherapy is more than just nice smells. The fresh scents of flowers, leaves, and fruits can instantly lift your mood and can elevate your mood and your day. The natural smell of plant products is much better than the artificial scent, which is created by mixing different types of chemicals in factories. Apart from the smell, flowers, fruits, and other plant products also have medicinal values most often found by using essential oils. Young Living is one of the most well-recognized companies as a world leader in making essential oils, oil diffusers and wellness products. Established in 1993 and originally based in Lehi, Utah, because of their superior products, they now also have offices in Japan, Canada, Australia, Europe, and Singapore. It also has farms the US, Ecuador, Canada, France, and Oman. 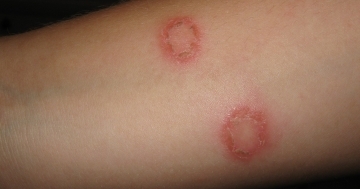 Read our guide and reviews of their product line in the link above. We’re frequently posting new content, check out some of our latest posts below! Looking for information on a specific brand or manufacturer? If you have any suggestions for content we should feature on our website, please get in touch using the contact form.